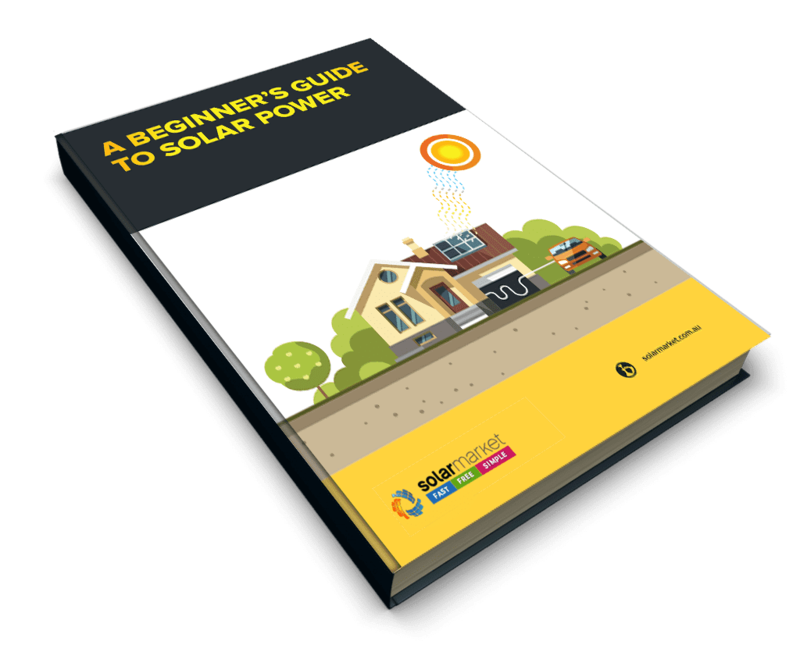 Deciding between micro-inverters or a standard string inverter is a major decision and can have a significant impact on the overall return on investment for your solar system. Before making a decision it’s important to understand the key differences between the two inverters and the pros and cons of each. String inverters are a central unit, usually installed on the side of your house. They convert all the electricity from the Direct Current (DC) produced by solar modules into the safer Alternating Current (AC) used in our homes. String inverters are by far the most simple, cost effective and established choice on the market when shading on your property does not pose a major issue. Micro-inverters are installed on each individual solar panel, handling the DC to AC conversion on your roof at the point the power is generated. As each panel has it’s own micro-inverter the output of each panel is independent and the PV system can produce more electricity in conditions in which a system equipped with a string inverter simply can’t. These conditions include when a solar system’s panels are partly shaded from the sun due to tree branches or a chimney. Shading is all too common and on many roofs can be simply unavoidable. In these occasions, micro-inverters can often make financial sense. Safety is another advantage to micro-inverters as you don’t need to worry about potentially dangerous DC cabling, and electricity, running through roofs and walls, which can be a nightmare for DIY enthusiasts. Micro-inverters also allow for a solar system to be monitored at the individual panel level. Module-level monitoring means that any potential faults or under-performance of a particular module can be picked up quickly and repairs or replacements can be made. In high-temperature environments, micro-inverters can also often deliver more reliability and have a superior safety record than string inverters. While prices will vary from different brands and models micro-inverters are the most expensive option on the market. 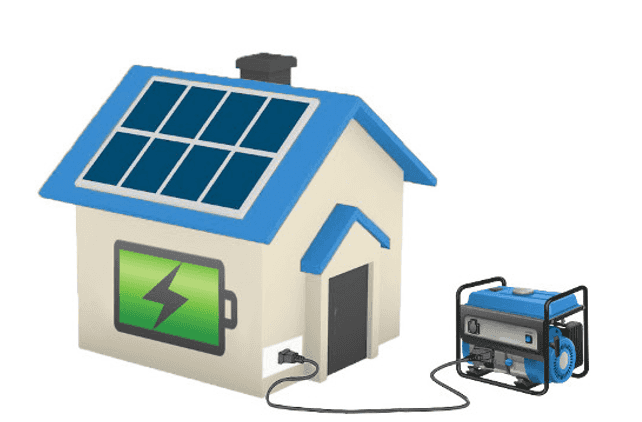 The decision between going with micro-inverters or a conventional string inverter is not an easy one, and it depends on the requirements of the homeowner, the roof itself, the individual installer and budget. Before making a decision we strongly suggest getting multiple opinions from different installers on the cost differences and projections. Quoting customers for a more expensive micro-inverter system when the situation doesn’t call for it is a common way to increase the value of a sale. Getting multiple quotes from different installers will allow you to gather a second and third opinion on whether a micro-inverter is indeed the best option for you. Also be aware that different installers charge different prices, even for the same product. Installers all buy their products from different places, have different margins and offer varying levels of service. The price you are quoted, even for the exact same product, can vary by hundreds of dollars depending on who you talk to. The best way to make sure you get the right panel for you at the best price is to compare quotes from top installers with experience in your area. Simply click below and fill out your details in the form to get quotes from 3 installers in your local area.